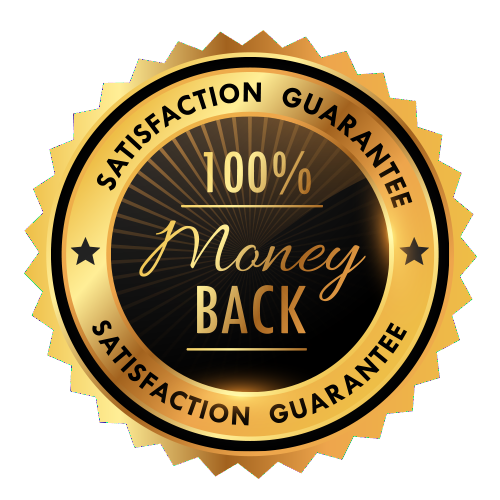 We are so confident that you will like our products that we offer a no questions asked 30 Day Money-Back Guarantee for new users to try Live Chat 3, HelpDesk 3 or Cloud Chat 3 completely risk free. For full Terms and Conditions, please click here. Customer satisfcation is our main priority. We are here for you no matter what. Our support will help you out in no time and is very fair priced. Suggestions and Bug reports are always free of charge. We offer several payment options like: Mastercard, Visa, Paypal, Bank Transfer, SOFORT Payments. There is somehting for everyone. Please note that Brank Transfer can take a couple of days to approve your payment. We work hard to make our software as safe as possible, in the last 9 Years we had less than 10 reports about a security issue and we have fixed them within hours. Because we know what we doing and what our customers want! We build fast, secure and fully responsive web and mobile software specialised on customer support. We are doing this since 2009 with great success, thanks to you! Can I use it with my CMS? 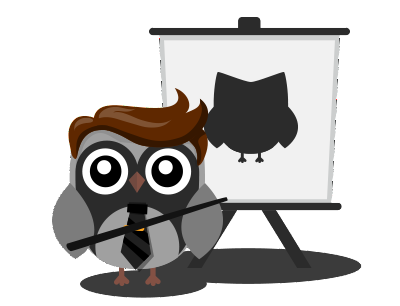 Of course all our software is compatible with any kind of website, it works well with CMS, WordPress, Joomla, Typo 3, Drupal, XT Commerce, Contoa. Name it and we guarantee our software will work on your platform.